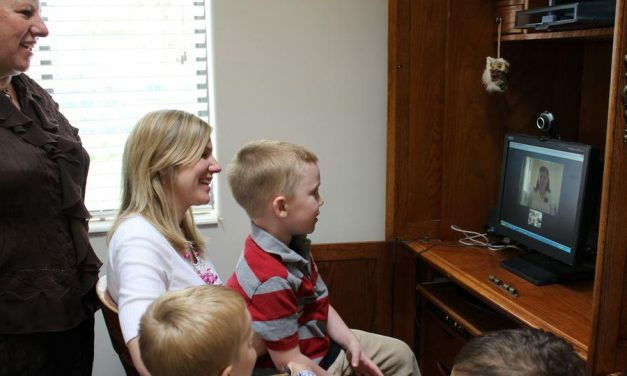 When your family barely understood your new religion, the idea of leaving on a mission and having minimal contact with home was unneverving. Not anymore. 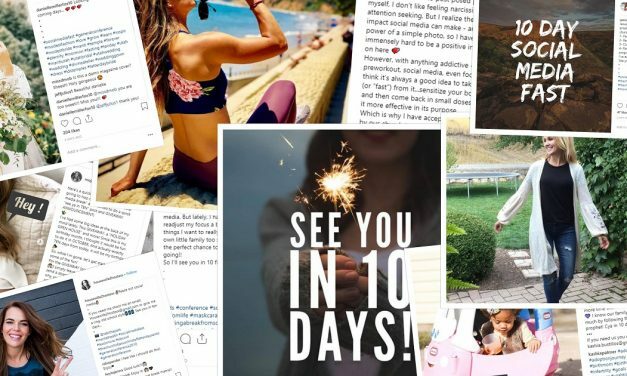 Are we so vain that we think people need to know that we’re not sharing some filtered image? We’re not competing with anyone to merit Christ’s grace. 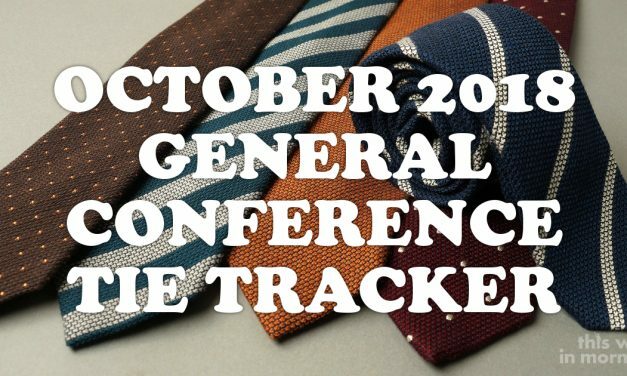 Join us for a fabled General Conference tradition, where we catalog every choice of tie throughout the entire weekend, and then offer keen insights. 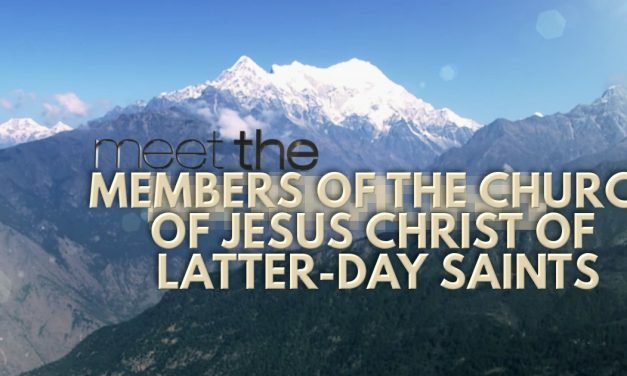 We are Mormons no more. What will a new Church president and a new year bring? 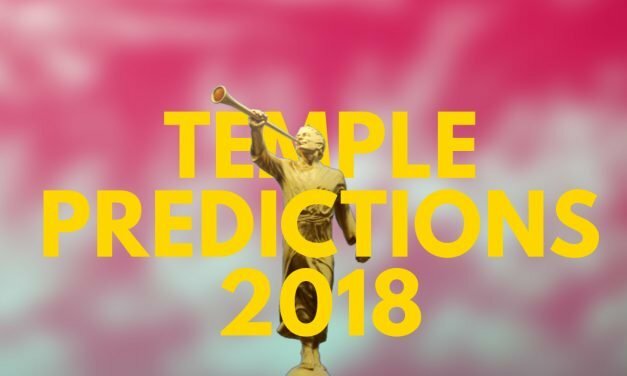 More temples? We hope so. See how our predictions match up with yours.